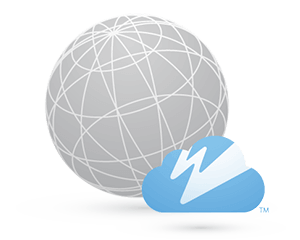 Professionally managed cloud streaming service with automatic global scaling. 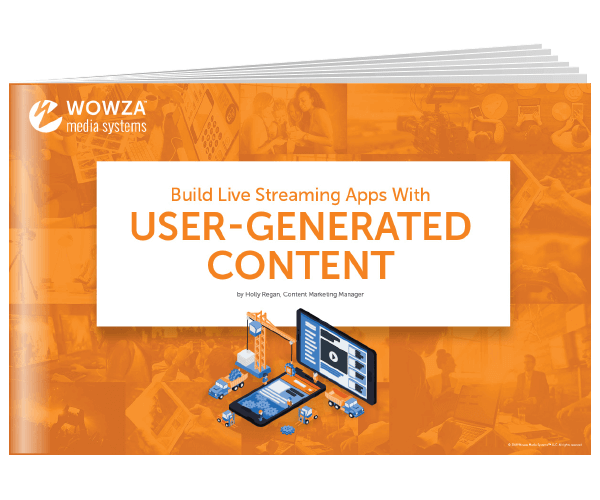 Easy to use, with flexibility for end-to-end live streaming or as part of a custom streaming solution. 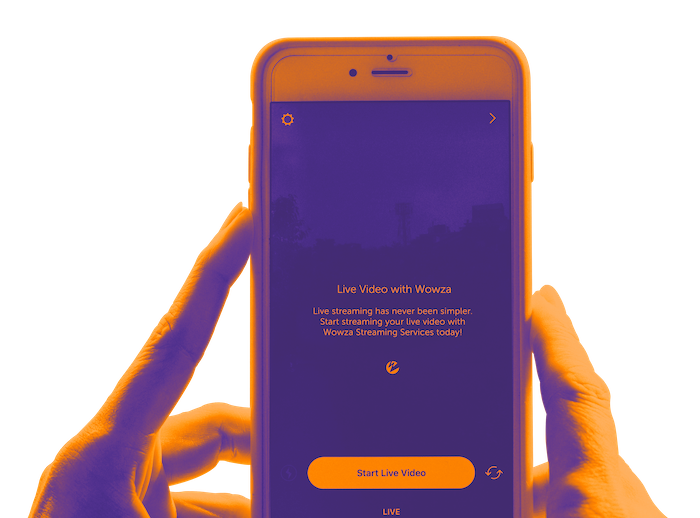 Industry-leading live and on-demand streaming software that lets you take charge. Fully customizable from ingest to playback to ensure live broadcasts will amaze your audience. Professional live encoding appliance that brings reliable streaming to any destination. Purpose-built for event producers, it simplifies workflows while encoding broadcast-quality video. 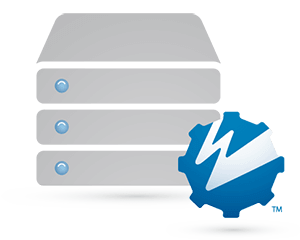 Deploy quickly with Wowza developer resources, including code samples, SDKs for mobile streaming, GitHub repositories, testing tools and a Cloud API Sandbox.